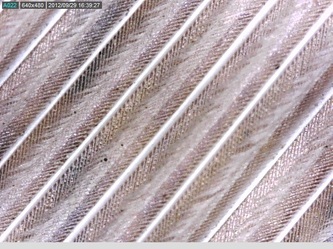 Feathers can be different shapes and sizes for different jobs. Take a look at this picture. It is a feather. 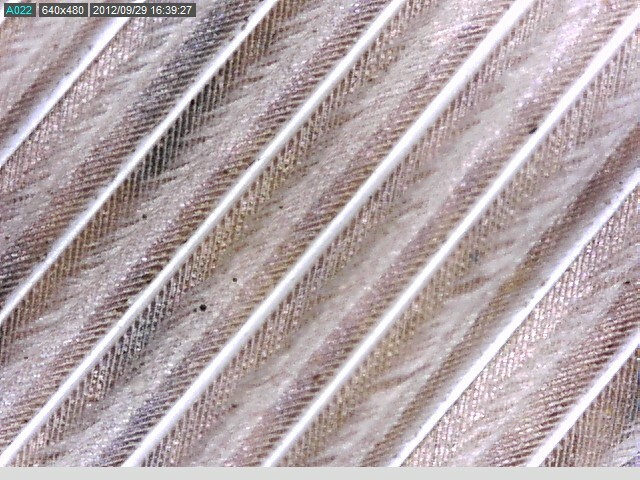 What do you notice about how the parts of the feather (barbs) are organized? 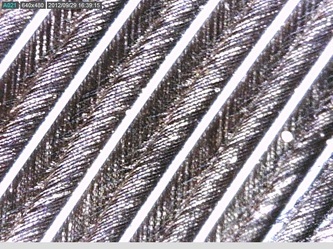 Some Facts about feather structure. How do you think the shape or size of the bird's wings might affect how it flies?